One of the most frequently asked questions I get when designing and printing wedding invitations for my clients is “What type of paper should I use?” This is no easy question, because there are so many options out there! So in hopes to answer all those questions and possibly give you some inspiration for your wedding, here is a run down of the paper selections most commonly used for wedding invitations. Smooth paper is your basic smooth, standard matte finish. But not all smooth paper is created equal. 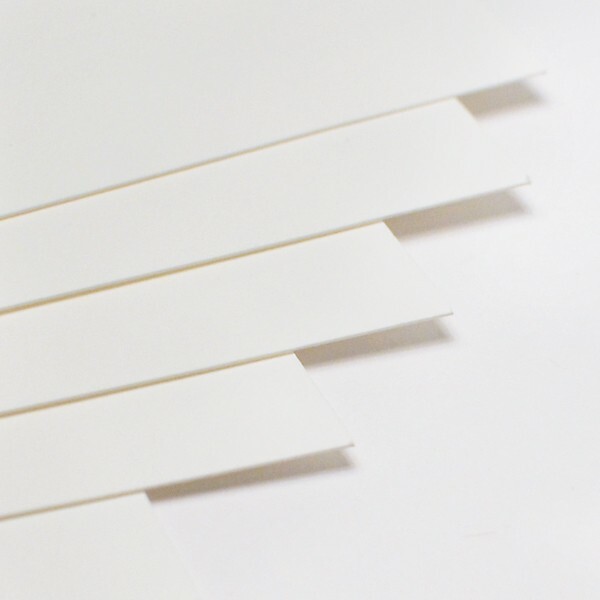 Depending on the thickness and quality of the paper, a smooth finish can be very flat, like the type of paper you would see in your home printer, or get from an office supply store. Other smooth paper types may have a bit more of a natural, tactile feel to them. When it comes to wedding invitation, I always recommend a more high quality smooth finish paper. When the paper has that “cottony” look and feel to it, your invitations look and feel premium. Smooth paper is typically the lowest cost as well, and the paper type you should go with if you are looking for a simple, classic look for your invites. 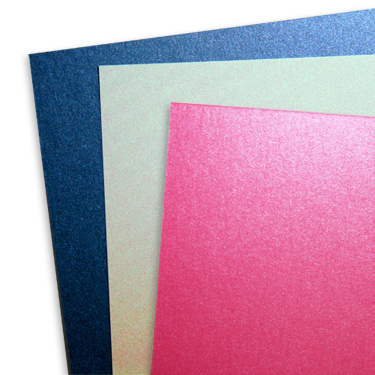 Smooth paper is usually where you will find the widest variety of color options as well. Metallic paper is a favorite choice amongst brides these day, and it’s no surprise because it is simple beautiful paper. Metallic paper has a shimmery sheen to it, and adds some glitz and glam to your invitations without them looking like someone got crazy with some glitter. Metallic paper can be a little tricky at times because it does have a glossy finish and will not work with all printers. Inks will not soak in as much as they would on an uncoated paper, so you have to treat these invites with some TLC. Metallic paper is probably my favorite choice for wedding invitations, and if you were to mount them onto a contrasting smooth or textured cardstock, they look fabulous! The cost for metallic stock is not much more than your standard quality smooth paper, and the color range is just as wide as smooth paper. 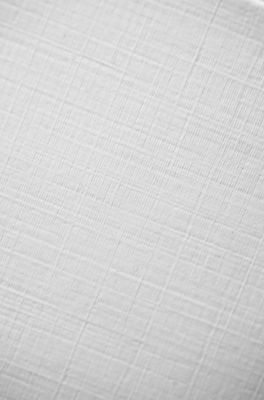 Linen paper is a textured paper that has the lines to replicate the look of a linen pattern. Linen is a luxurious, paper with a tactile feel to it that adds some interest. Now a days linen paper comes in many varieties and colors. You can even get metallic linen paper, which is pretty nice! 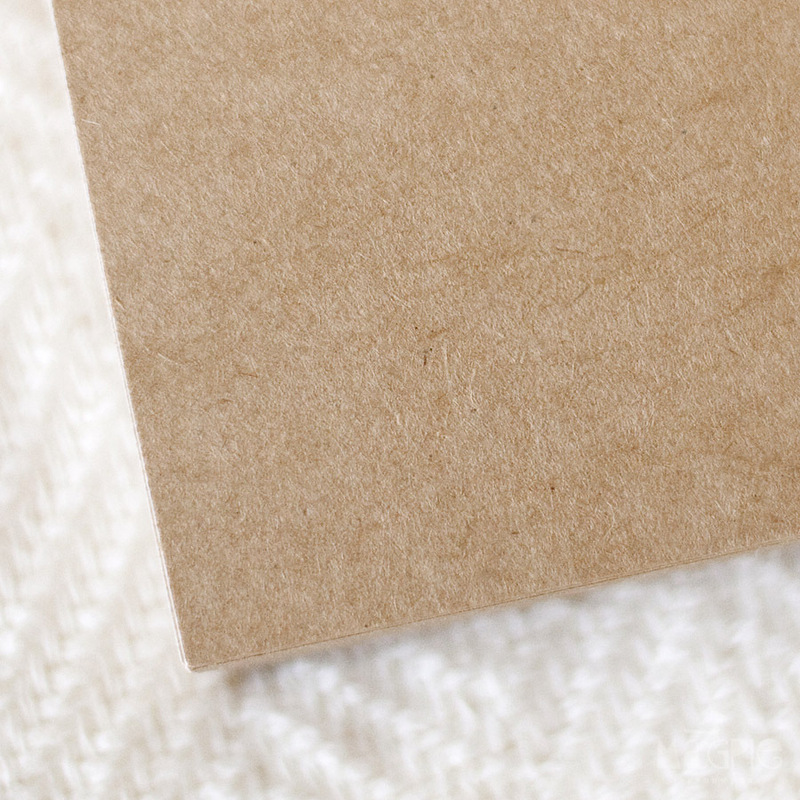 Linen paper for wedding invitations is considered a traditional favorite. It is a little more expensive than other paper types, and because of the popularity of digital printing nowadays, linen paper can cause some minor issues. 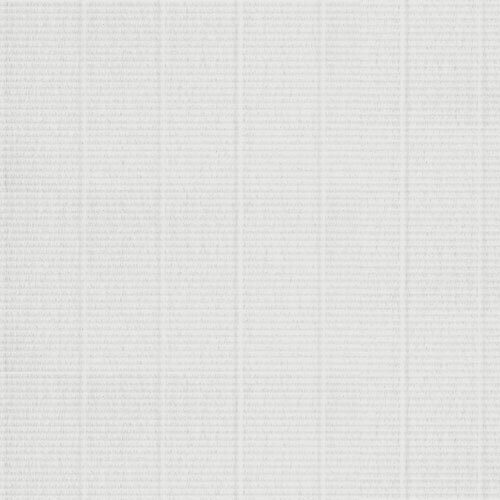 Because if it’s obvious texture in the paper, ink on a digital printer might not always saturate through the texture of the linen. So your printing can come across a bit inconsistent. If you work with a good printer, they will be able to minimize the inconsistencies and increase their ink saturation to help avoid these problems. And honestly, some people may not even notice this because it can be so minimal. But if you are a detail freak (like me), that you might be able to catch the texture of the paper coming through the ink. An easy (yet costly) way to avoid this is with thermography printing, also known as raised ink (or incorrectly called embossed printing, more on that later). If you are crafty then you will be familiar with thermography from putting the embossing powder onto a stamped area and using a heating tool (that looks like a hair dryer) to heat and melt the powder, giving you a raised ink print. That is a great combination with linen paper, but can be costly and also has color limitations as well. Recently I have been selling laid wedding invitations like crazy. Sister to the linen paper, it is also a textured stock with a much more exaggerated texture pattern to it. The texture is more ribbed than the cross-hairs of linen and , in my opinion, looks pretty awesome! If you are looking for a much more natural paper feel, then check out laid paper. Its will, like line, provide some consistent printing challenges, but if you choose a paper like this, you might be looking to achieve that vintage shabby chic look anyways, so the printing inconsistencies might add some character to your invite. Laid paper has a pretty small pool of color options, mostly white a natural, with a few pastel option which are hard to come by. If you desire handmade paper but don’t have the time to a. do it yourself, or b. pay for it… Laid paper was created to emulate that style. Just about everyone is attempting to go green these days, and that applies to wedding invitations too. When I say recycled paper stock, I am referring to what is also commonly called Kraft paper or Grocery bag paper. You even go to Trader Joe’ and get their brown grocery bags, that they encourage you to reuse as a pennant decoration for your next house party? Well that’s the material I am talking about. What many people don’t know is the variety of color that recycled paper comes in. You have your traditional brown/Kraft, and then also some lighter variations of that. You can even get recycled paper in red, white, gray & orange. Recycled paper is essentially a smooth paper but a bit more fiberous, so it has a nice feel to it. It prints well, so you don’t have to worry about that, and it’s super cute! So if you are looking to be earth friendly, or just trendy, give recycled paper a try. These are not all the paper options available, only some of the most popular right now. Contact Graphic Giraffe for more information on paper choices and color options. This entry was posted in Tips & Tricks, Wedding Invitations and tagged best paper, cardstock, grocery bag, invite paper, Kraft, laid, linen, metallic paper, paper, paper type, pearlescent, recycled, shimmer, smooth, textured cardstock, wedding invitations, wedding paper. Bookmark the permalink.